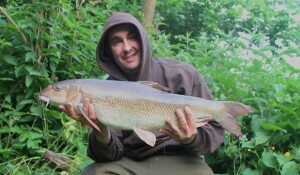 A self analysis of my barbel fishing on the Trent….Am I just too inclusive to get myself a proper beast?? 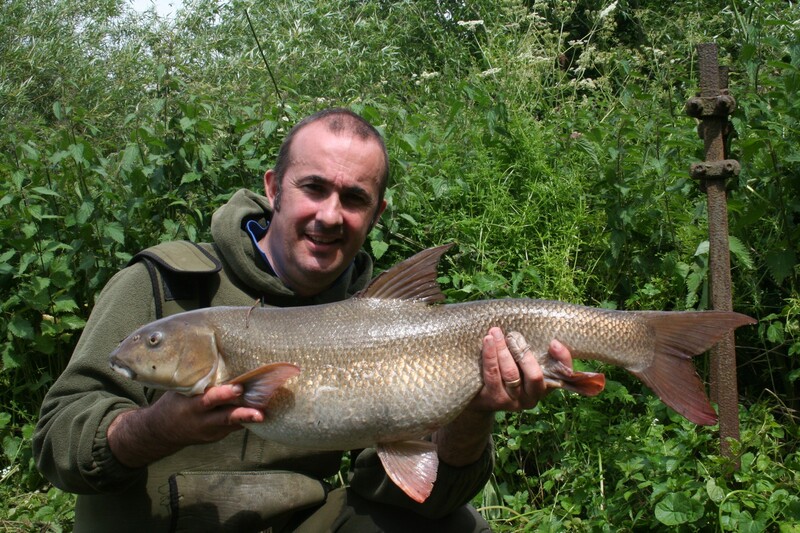 Barbel Fishing on the Trent….Am I just too inclusive to get myself a proper beast?? But do I really want to change the way I work? 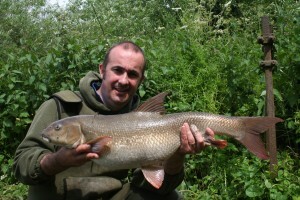 Recently two good mates of mine Wayne “Barbel” Glossop and Jon Preen have both landed barbel equal to and then in excess of my own PB of 14lb 1oz and even though I myself have been trying to get in among the Trent big girls as well I have not managed to add anything to my own PB so far this season but in all honesty I cannot say that I have failed either as I have landed 27 barbel so far with 7 double figure fish in that number to a very respectable 13lb plus…. 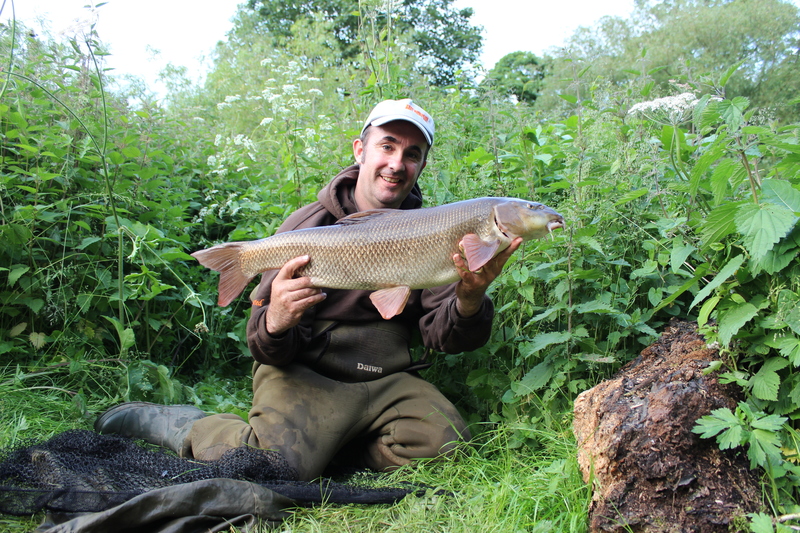 However whilst out after barbel I have also landed a LOT of bream to double figures, a load of roach, a fair few eels and recently a couple of very nice dace to a ground shaking 11oz! Am I simply catching too many fish? 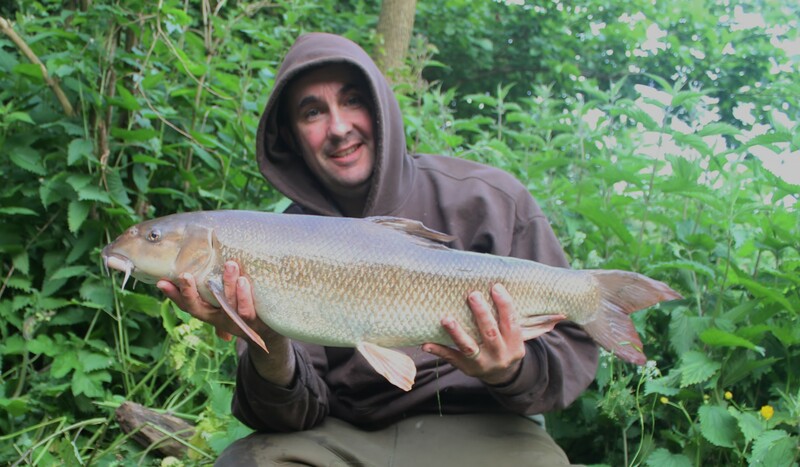 Do I need to get a bit more picky with what I catch because I am supposed to be a pretty decent barbel angler on the Trent but when all is said and done, I cannot even bag myself a 15! A total which I think is quite respectable…So should I change how I fish because I am starting to feel a bit…inferior? When I look at the baits I was using a few years ago I smile to myself because they are a whole world away from what I am using now, the difference being is that a few years ago I had a child that was not in school and a wife that did not work Wednesdays ( my preferred day to fish) therefore I was fishing nights every week of the season and the results reflected the amount of quality time I was able to invest into my fishing. And time investment is important, or more specifically the time of day you can invest, these days I do far more day fishing than I ever did a few years ago for several reason, the main one being I cannot always do a full 24 hours and the other is that I am not getting any younger and night fishing on my own is starting to make me nervous…one day it will go wrong and it will go wrong on an epic scale and when it goes wrong I would rather I wasn’t alone. So now that I find myself fishing “days” rather than “nights” my approach has had to be tailored to suit, generally massive baits are a no-no in clear water conditions, they are still good in floods but generally if you want to catch a few fish ( and I do, I hate blanking) you have to scale back and get a little bit cute with how you approach your day. And when you look at the scaled back “day rig” it is easy to see why I am catching a lot of fish but not specifically big fish…everything over 8oz can now get my bait in its mouth! Which is fantastic if you are like me and hate blanking but pretty dang useless if all you really want to do is add a couple of ounce to your personal best! Do I want to get into the pounds and ounces game or stick with the catch everything and never blank theme? I have to be honest…I really do hate blanking, I cannot stand being bored and sitting idle all day waiting for night to fall and the action to begin, I will take a bag full of scamp sized barbel and a few snotty bream all day over a session of inactivity but on the other hand I do have a competitive streak a mile wide and Jon and Wayne have whetted my appetite for a big fish so I suppose that I will have to slightly adapt what I am doing to maximize the optimum times when I am on the Trent. 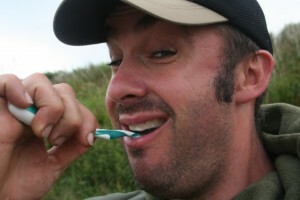 Seriously boys ( and girls) a bit of personal hygiene doesn’t go amiss when you are out on the river and moreover it is in your long term interest as recent studies have shown that many people with dementia also have the gingivitis bacteria present in their brains and there is a long proven link between oral hygiene and heart disease so whilst ever you let your teeth rot you are also letting your brain rot as well as letting your heart fail…not a nice thought. It’s time to make some changes, only small ones but changes nonetheless!! good article lee! im in the same boat,my mates had barbel over 15lb on the trent and over 13lb on the derwent,my trent pb is 14.8 and derwent 12.05,ive had 1 double this season so far they have had alot more! 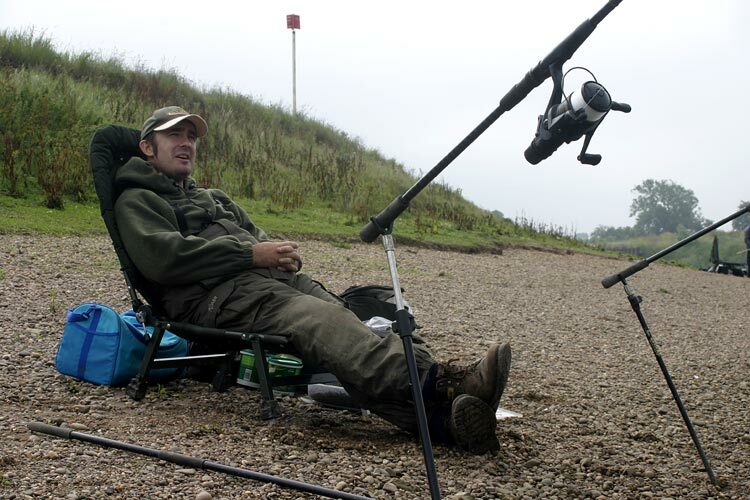 same tactics,same areas,like you i hate blanking to the point i think about chucking my gear in the drink! is it us??? is it a body scent on our hands which is on our bait when we bait up? ive racked my brains and im now to the point of thinking its all luck! right place right time! 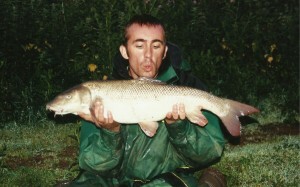 I pretty much fish in a similar vein to yourself Lee, i fish for anything that swims. 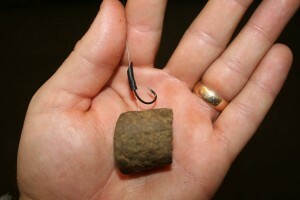 I’ll even get the stick or waggler out in the day and fish maggot/caster and hemp for silvers. Catching something big requires a lot of luck, yes watercraft and knowing the river play a major part but for me luck is 95% of it. I know of someone that had Barbel over 16lb on their first ever attempt at catching one and he’s hardly had any doubles since in over 2 seasons. I am not at all sure that there is any way to successfully differentiate in the way you want to do. If you compare the size of the mouth on a 10 pounder with the size of gob on a 15 there is surprisingly little difference. If a 10lb fish has a mouth width of, say 7 centimetres, then a fish weighing 15 pounds would have a mouth of just 8 centimetres…and a 5 pounder would, on the same scale have a mouth width of more than 5cm. This comes straight out of the mathematics of weight vs length. 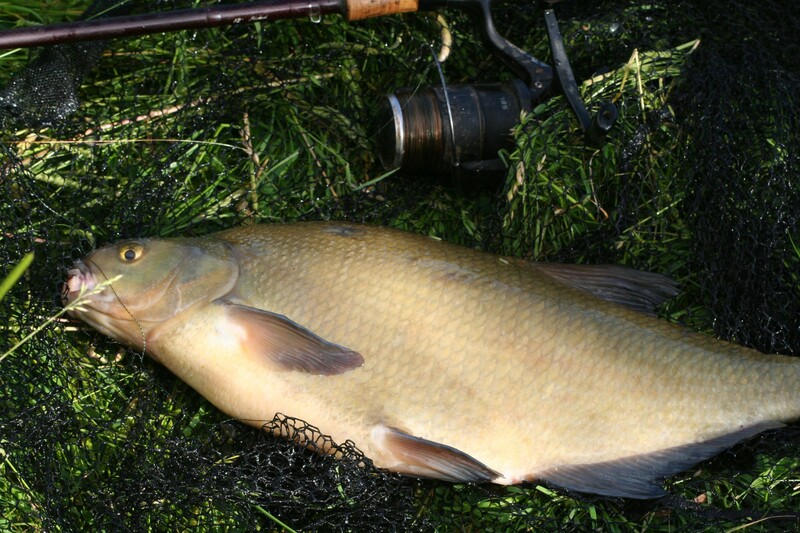 These figures are at the upper end of the calculation, as bigger fish have a tendency to be fatter rather than just longer. So you are going to have to be very discriminating with your bait sizes, and probably stick with hard baits to avoid them whittling it down to size. You might also consider that the big fish would still take the smaller baits in all probability, and what you would really be doing is just increasing you fishing time by the amount of time that you would no longer be playing the smaller fish. And most of all, if you make a bait so big that a smaller fish would not be able to take it into its mouth, would you not also be making a bait so big that the bigger fish would experience discomfort in trying to eat it? It is the same as using a half tin of luncheon meat…a couple of nods on the rod tip and its away. what i have found with big baits for big fish lee especially on the match waters , rather than attracting big fish they are actually unable to spit a larger bait out without hooking themselves , i think if we could watch them we would see that although easily attracted to smaller baits they are in fact rejecting them with ease , however change to a larger bait and even though they are spooky and less committed the plucks are more likely to turn into full blown takes . I think you may be close to the truth Shaunyboy! 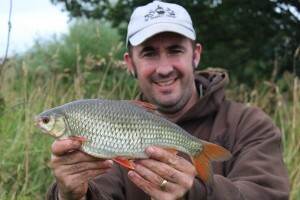 Hi Lee where do you buy your pellets from? 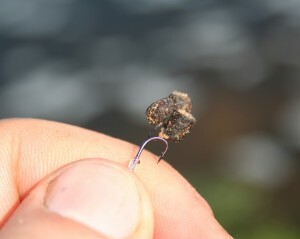 I was watching on of the video’s when you was fishing on the Trent and you mentioned some pellets called sooty pellets.